Yes, Men its time to step our jewelry game up. 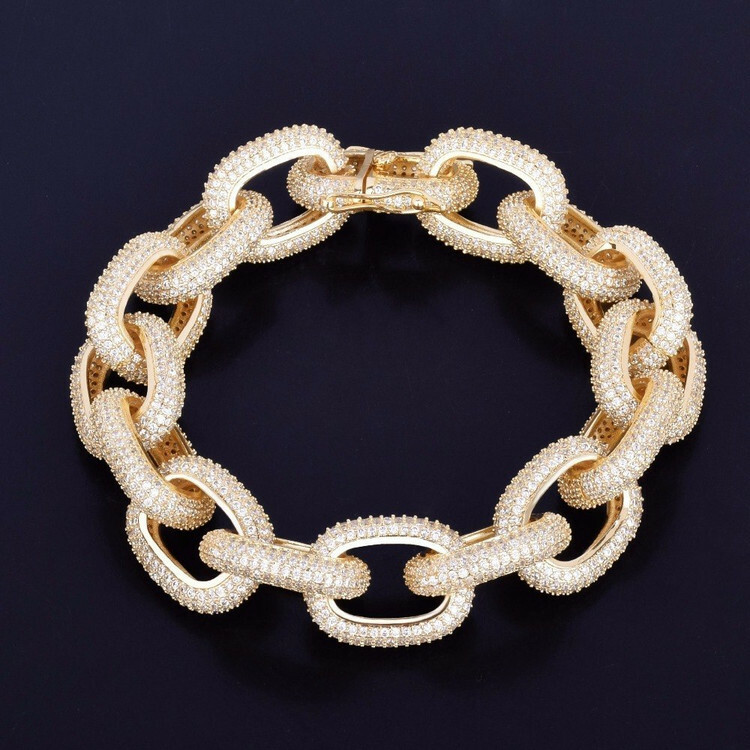 So why should you not shine your wrist up in the best possible way by means of a blingjewelz 14k Gold bracelet. It is not only the Bold but for the classic understated man as well. Men we are entitled to treat ourselves, we work hard so shine the brightest when its time. It does enhance your machismo looks even more. Do go in for a classy Pharaoh Bling Bracelet in 14K gold or show off your power via a gold Hip Hop bracelet encased with shimmering CZ stones. You can also opt for the overtly masculine appeal by choosing an ID bracelet or even a simple block like shape in order to stand apart from the other cats and get those ladies eyes in the crowd on you.